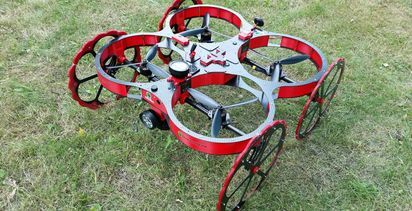 Skeye will become the European headquarters of Terra Drone. With this acquisition, Terra Drone stated that it has become one of the largest drone service companies with more than 250 employees and presence in all continents. Terra Drone serves its clients with safe and efficient surveys and inspections by using and developing cutting-edge technologies in the fields of unmanned aerial vehicles (UAVs), also known as drones. Skeye is an aerial survey and inspection company with a focus on drones in the oil and gas market, with its headquarters in the Netherlands as well as offices in the UK and Belgium. 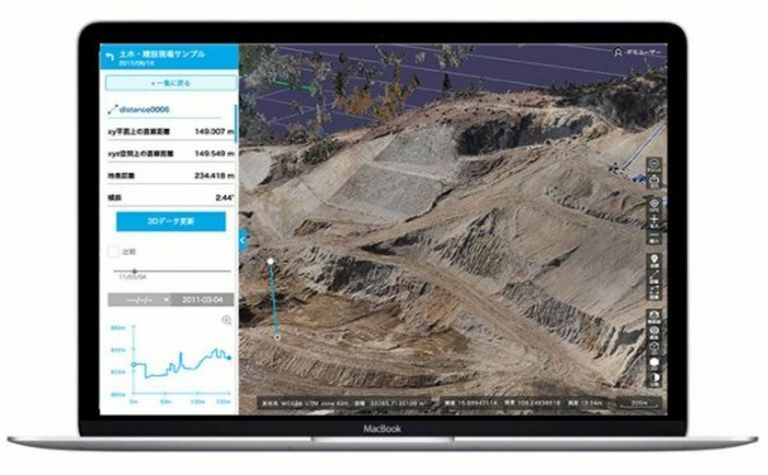 Toru Tokushige, CEO of Terra Drone, explained: "We have had discussions with many drone operators in Europe but were especially impressed with the track record and professionalism of Skeye. Skeye has an excellent track record and vast professional experience in the on- and offshore oil and gas market, in both inspections and 3-D surveys using drones. We consider Skeye to be the best partner to bring our technologies to the European and African market." 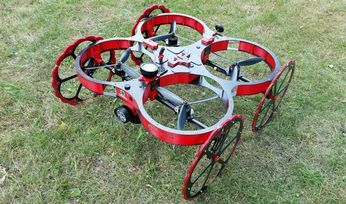 Pieter Franken, managing director of Skeye, added: "Terra Drone will bring a wealth of new technologies and a global network that we can use to better serve our international clients. This will ensure we can keep on providing our customers with the most cutting-edge technologies, now and in the future. 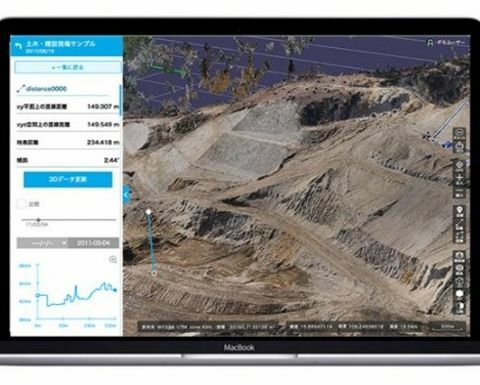 The TerraUTM operating platform, 4G capabilities for guiding drones over large distances, inhouse developed Terra-LiDAR, smart learning inspection software, and their proprietary mapping software Terra-Mapper are but a few of examples of technologies that this partnership will bring."